As lawmakers in Austin look to tackle school finance this legislative session, educators in Highland Park ISD and other property-rich districts are hoping for new approaches and more funding. 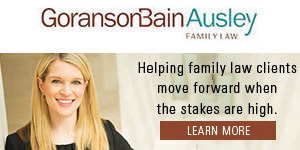 But whether there will be any relief for districts such as HPISD, which must give back money to the state to help fund property-poor districts under the ‘Robin Hood’ system, remains uncertain. Without any changes, HPISD will have given approximately $3.8 billion back to the state under the recapture process by 2021, officials said. District leaders, state officials, and others discussed the situation with residents during a public meeting in December. 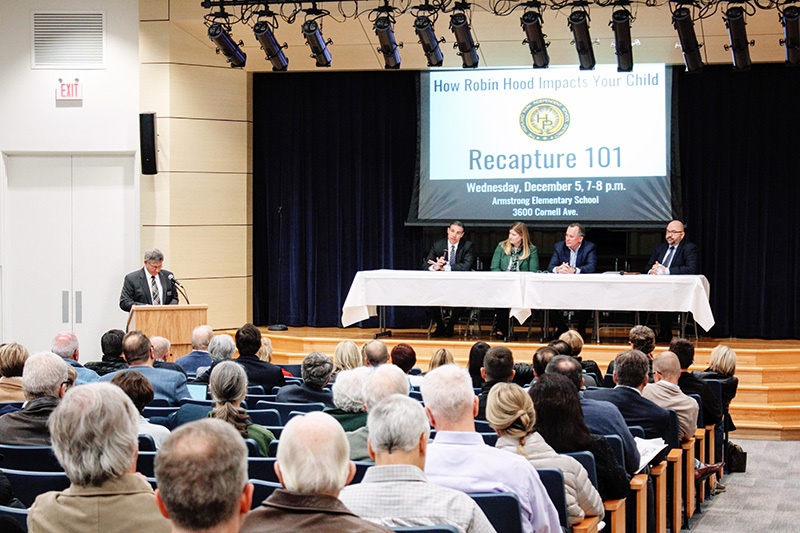 Recapture began in 1993 when school districts were subject to wealth equalization provisions. Officials said that what began as a mechanism to “equalize funding between districts” who were outliers in the overall system of finance has become a major source of revenue for the state. 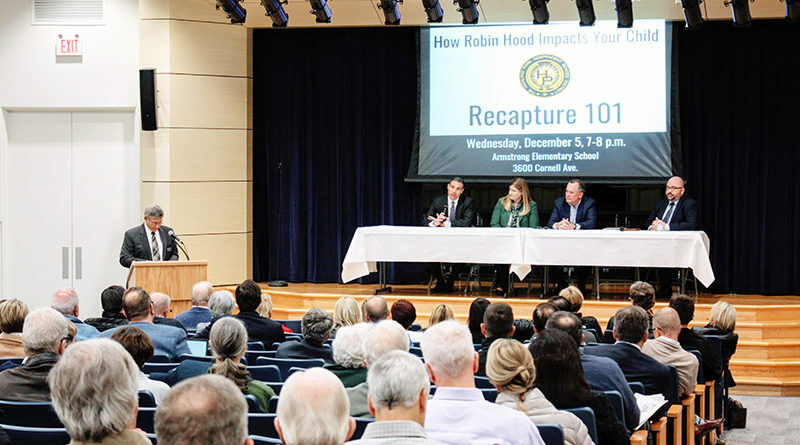 Rome said that recapture is designed to ensure that district property wealth per student does not exceed certain levels, but is determined by the prior years’ certified property wealth divided by the current years’ average daily attendance. Highland Park ISD has paid the fourth-most into recapture, behind only Austin ISD, Houston ISD, and Plano ISD, officials said. Todd Williams, chairman and CEO of The Commit Partnership and state-appointed by Gov. Greg Abbott to the Texas Commission on Public School Finance, pointed out that 10 percent of the entire country is educated in Texas. HPISD Superintendent Tom Trigg spoke on the need to hire more educators, and to pay them better. But, he said, recapture eats into a large part of the budget. “Better pay and better care for our teachers is a top priority,” he said. “We right now spend a lot of money that could be going towards teachers instead of toward recapture. So, we need to find a way to balance that because our teachers are very important to us.